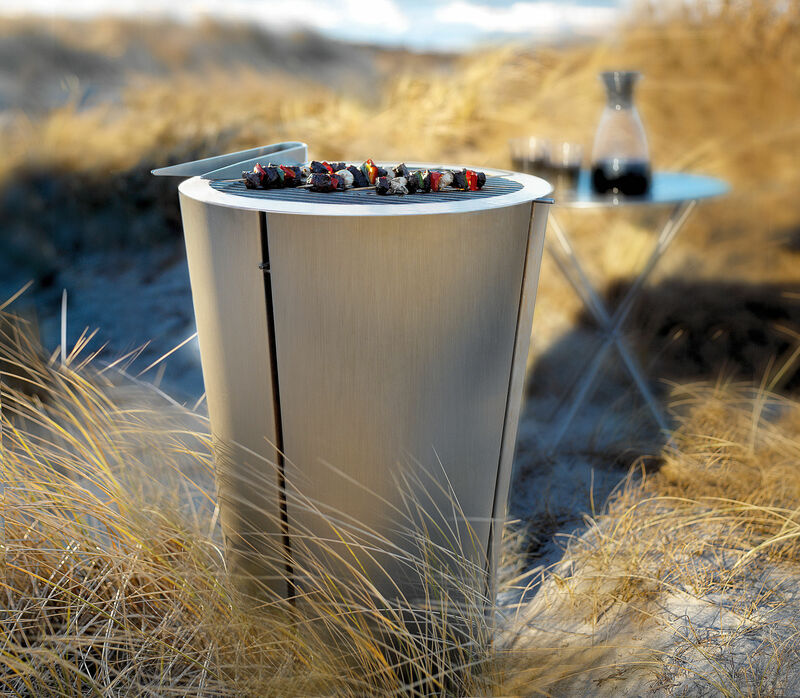 The Eva Solo barrel grill has been created by people who love barcecuing. 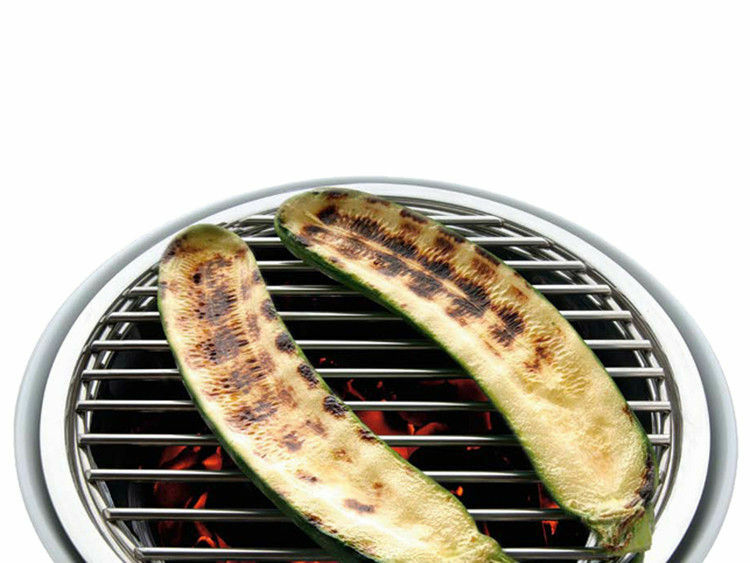 The intention was to rediscover the pleasure and beauty of cooking food over glowing coals without complicating it all with techniques and methods. 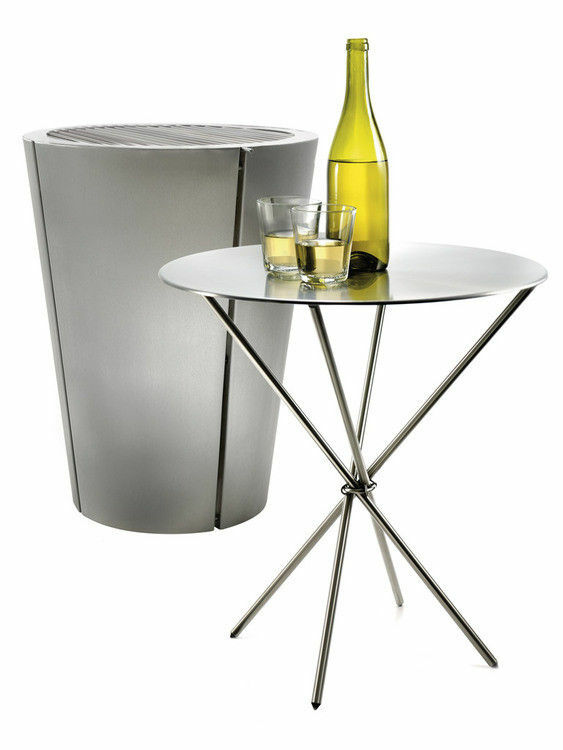 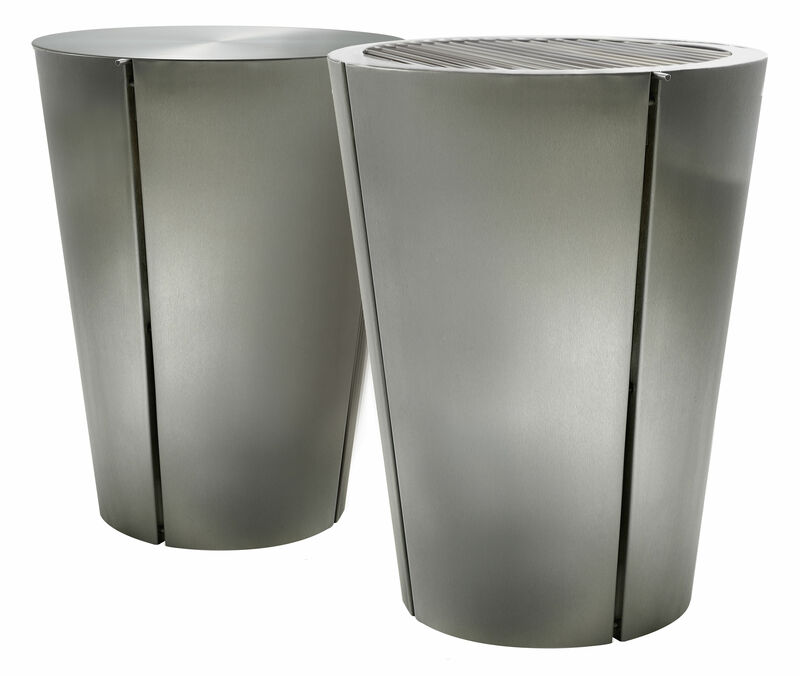 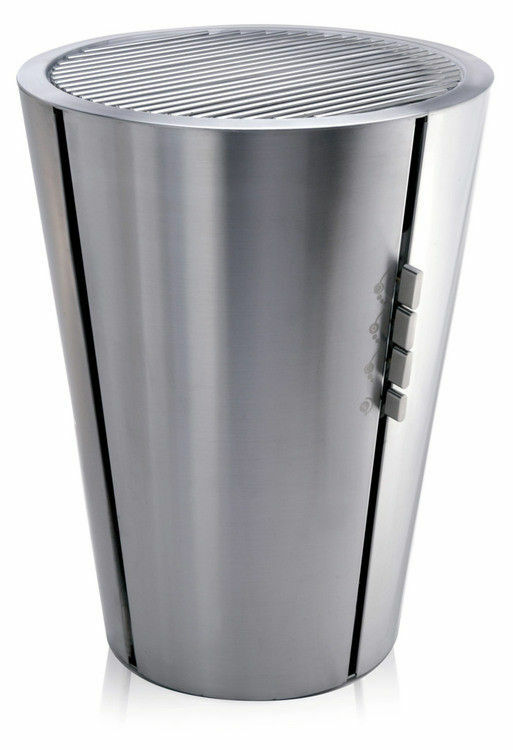 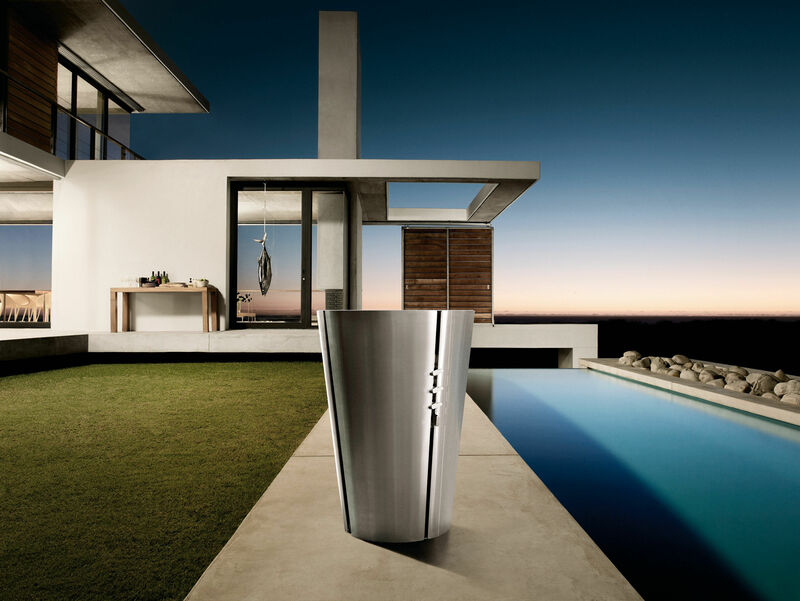 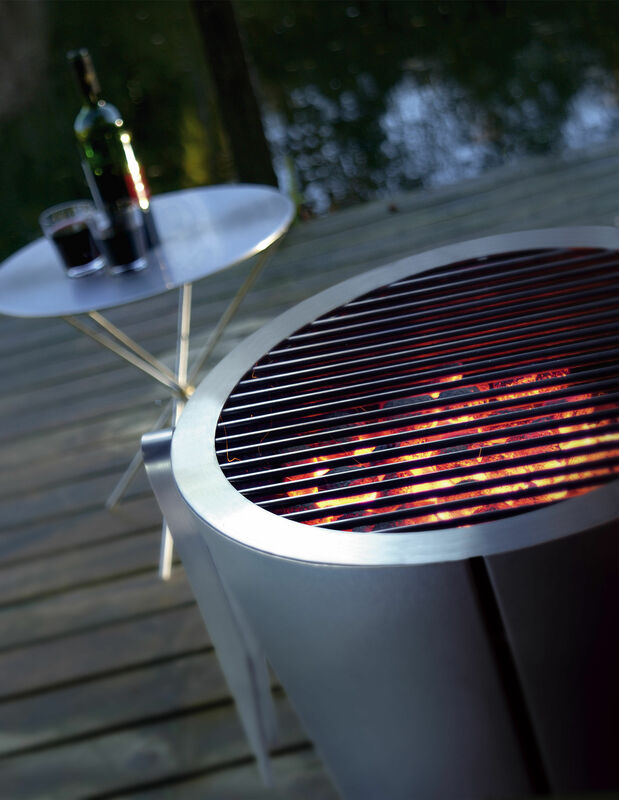 The ingenious, yet simple design of the Eva Solo barrel grill features a number of unique solutions to enhance functionality : it is made of stainless steel throughout, the portable coal bucket with handle is easy to empty of ash, the flat protective lid converts the grill into an extra patio table... 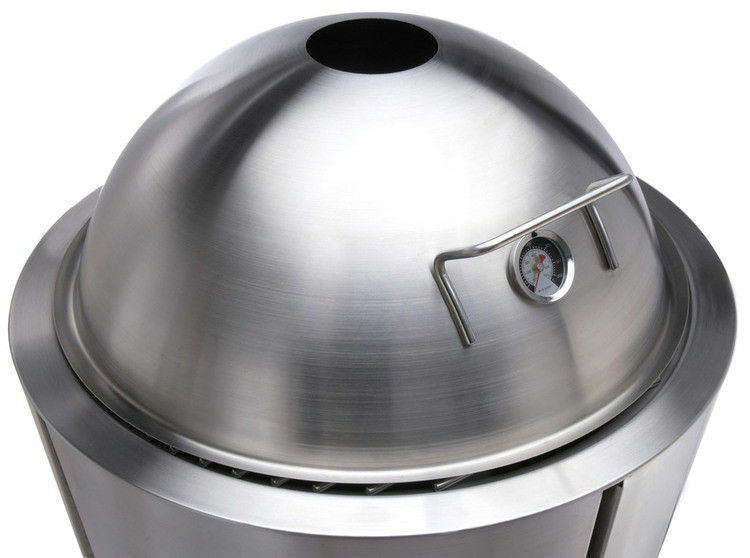 Furthermore it let you adjust the cooking zones : direct, central and indirect cooking with the cooking lid. 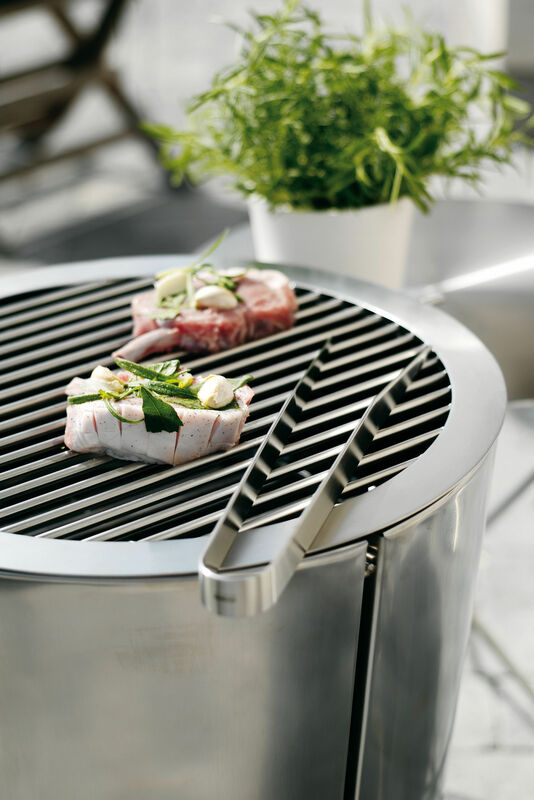 The Eva Solo's barrel grill was awarded World best barbecue in 2005, and Best New Product 2005 at the New York International Gift Fair.